Shri Chitta Bhusan Dasgupta was born on 6th June,1915 at Patna. He was youngest among five brothers and sisters. His father Rishi Nibaran Chandra Dasgupta was Head Master of Purulia Zilla School and was the Honorary Magistrate of then erstwhile Manbhum.He (Nibaran Chandra) left his job in 1921 to participate in the Non-Cooperation Movement launched by Mahatma Gandhi. He was arrested and imprisoned. After release he, along with Shri Atul Chandra Ghosh, a renowened lawyer of Purulia, founded “Shilpasram” at Purulia town which soon become center of freedom struggle and Congress activities of Manbhum. “Shilpasram” has the distinction of welcoming Mahatma Gandhi, Netaji Subhas Chandra Bose and Dr.Rajendra Prasad. 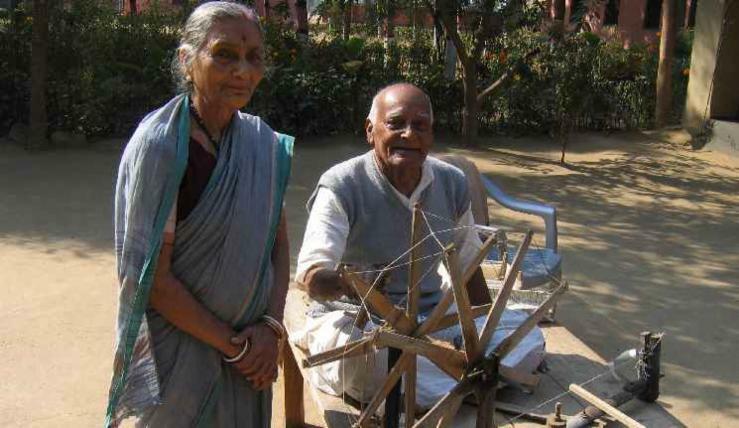 Sri Chitta Bhusan Dasgupta at the age of 93 (photo taken on January 2007) spinning Charka while his wife Malati looks on. Chitta Bhusan came to Purulia Shilpasram in 1925. In 1927 at the age of 12 years, he first participated in the political conference of Manbhum Congress Committee held at village Ramchandrapur. There he caught the eyes of Netaji Subhas Chandra Bose, and was enlisted as volunteer for the coming All India Congress Session scheduled to be held at Calcutta in 1928. Hw did attend the 1928 Congress Session at Calcutta. Chitta Bhusan was first arrested and imprisoned in 1930 at the age of 15 years for picketing before a liquor-shop in Purulia. In 1932 he went to eastern districts of Bengal – Dhaka, Chittagon, Sandip to work as Congress-volunteer and organizer, for a large part underground. In 1935 his father, who was by then called as Gandhi of Manbhum, passed away. Same year he worked as relief-worker during Bankura flood. In 1936, Chitta Bhusan once again went to Chittagon, Shylet and the island of Sandip in Sunderban region of Bay of Bengal. 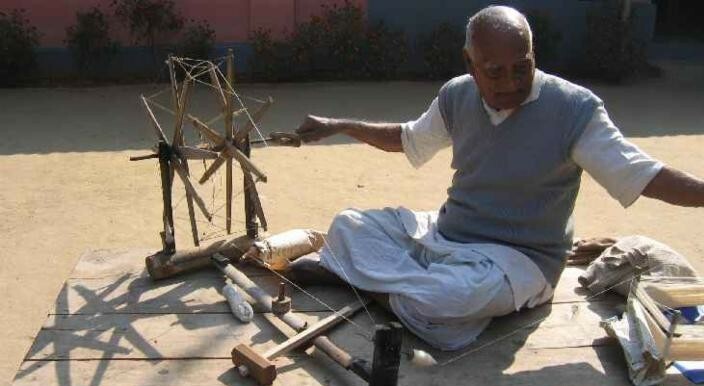 He worked there as a constructed worker promoting Charkha technique, to produce hand made paper and other crafts.He remained there till 1938. He participated both at Tripuri and Ramgarh Congress. In 1939 he went to Sevagram, Wardha. There he had his first lessons in Basic Education under Acharya Aryanayakam and the watchful eyes of Mahatma Gandhi. At Sevagram he came closer contact with Mahatma Gandhi. After returning back from Wardha, he went to Patna and received the degree in Basic Education from Patna Basic Training College. Soon after this training he was offer a job in Govt’s Education Department but declined the same. In 1940, Chitta Bhusan Dasgupta came to a remote village Majhihira of Manbhum District of Bihar and founded the first Bengali Language Buniyadi School and since then he remained at the village working for Buniyadi Talim (Basic Education) till today. 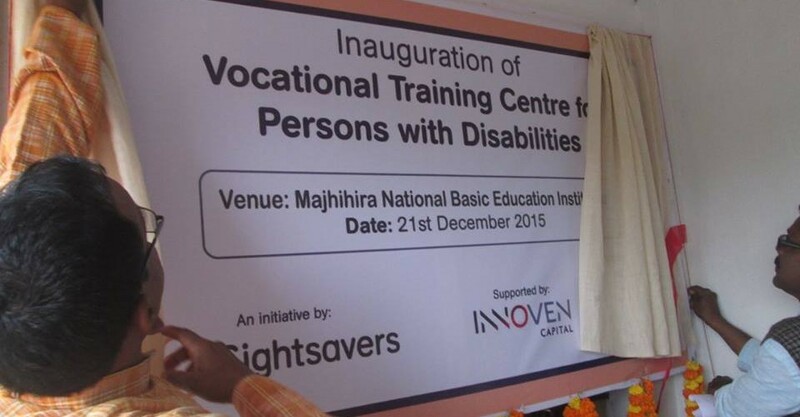 The Majhihira National Basic Educational Institution (MNBEI) was inaugurated by Acharya Aryanayakam. Though devoted to propagation of Buniyadi Shiksha, he remained an active Congress Worker. In 1941 he was jailed for six months for individual civil disobedience. In 1942 he actively participated in Quit India Movement and went undferground. He was arrested and kept at Bhagalpur Jail for one year. On release in 1943, he rushed to work once again in eastern districts of Bengal among the hungry and dying during the infamous Bengal-famine. M.N.B.E.I. was seized and closed by the police in 1942. In 1946 it was handed over to Shri Chitta Bhusan, and the Vidyalya once again started with the compensation given by the then Congress interim government. In1947, the then Governor of Bihar, Shri Jairam Das Daulatram, visited Majhihira Ashram. Same year, a movement started in Manbhum to organize Panchayats. This is known as Panchyat Movement. Shri Chitta Bhusan was a tireless propagandist for Panchyat. In 1948 the Congress workers and activists of Manbhum formed Lok Sevak Sangha, as suggested by Mahatma Gandhi in his last will & testament. Chitta Bhusan was one of the founder members of Lok Sevak Sangha. Shi Chitta Bhusan was married tn 1949 to Smt.Malati Choudhury, daughter of Shri Dhanaji Nana Choudhury of village Khiroda in Khandesh region which is now in Jalgaon district of Maharastra. Dhanaji Nana was the organizer of first rural Congress Session – Faizpur Congress and was a very close associate of Mahatma Gandhi in Maharastra. Younger brother of Smt. 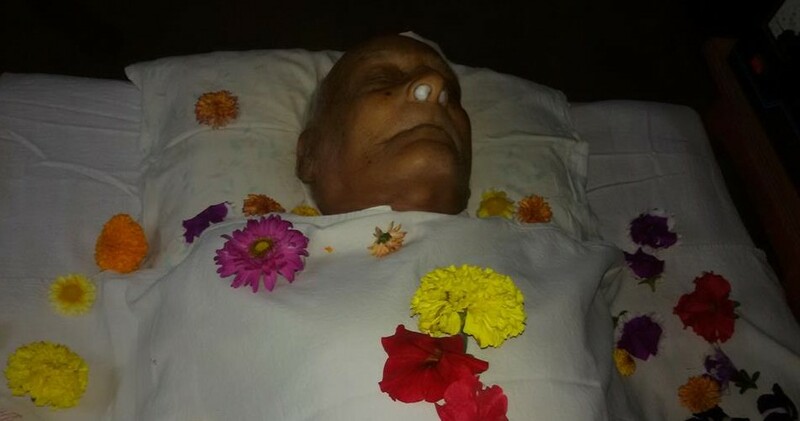 Malati Dasgupta, Shri Madhukar Rao Choudhury is a prominent Congress leader in Maharastra and was Minister and Speaker of Maharastra Legislative Assembly for 28 years.